Have you heard of beer can chicken? I have seen many recipes for this on the web. The chicken actually sits on a beer can while it cooks and the legs of the chicken are placed on the grill to keep it from falling over. I was a little skeptical that the chicken would really be able to stay sitting the whole time that is was cooking. When I was a kid my favorite chicken by far was when my mom would make it on the grill. She didn’t use any special rubs or spices, she would simply salt and pepper the chicken and place on the grill and then she would melt butter in a pan and add beer to the melted butter. As the chicken would cook she would baste the chicken with the butter and beer combination. That was always some of the most delicious juicy chicken, very yummy! So when I saw the beer can chicken, right away it made me think of the way my mom made her chicken years ago and I knew that I would have to try it. I wanted more than just salt and pepper on this chicken, but I didn’t want to go to extremes either; I wanted to make sure that we could taste the charcoal flavor on the chicken. Looking around the web nothing really struck my fancy so I put a few things together (will be listed below with recipe) and made a simple rub. The chicken was so delicious and moist; it has to be some of the best chicken we have ever made. I was very pleased with the rub that I made and I am sure I will make it again. And as for the chicken sitting on the beer can for the whole time it cooked, there was no problem with that. If you like making chicken on the grill try this method, it is simple and so so tasty!! 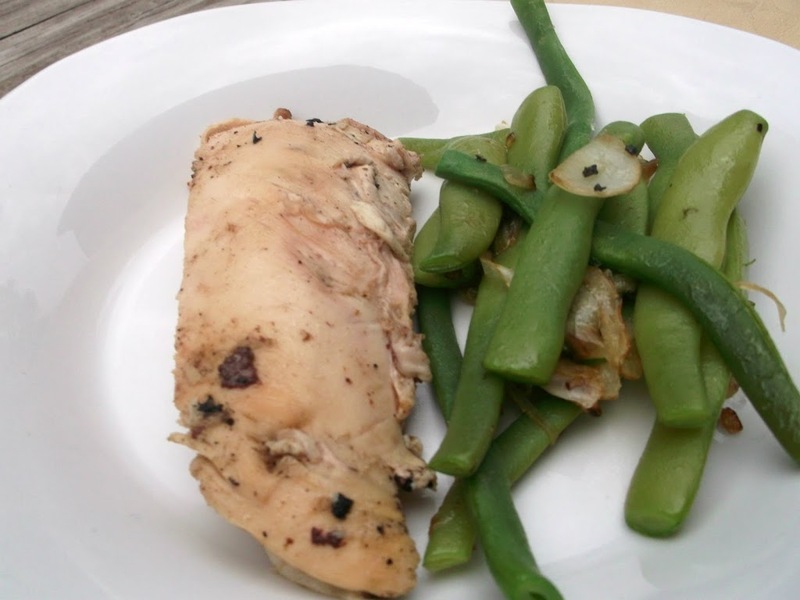 We served this chicken with fresh green beans from the garden; I will share that recipe with my next post. 4 to 6 pound chicken. Make sure that any excess fat is cut off and rinse the chicken off inside as well as the outside. Pat dry with paper towel. Set aside. In a small bowl combine the ingredients for the dry rub. Using your hand take the dry rub and rub it over the chicken making sure to rub over the entire outside and inside of the chicken, set aside. Taking a can of beer either consume or remove 1/2 of the beer. Cut off the top of the can. Place the chicken over the beer so that the can is in the cavity of the chicken and the chicken is sitting upright. 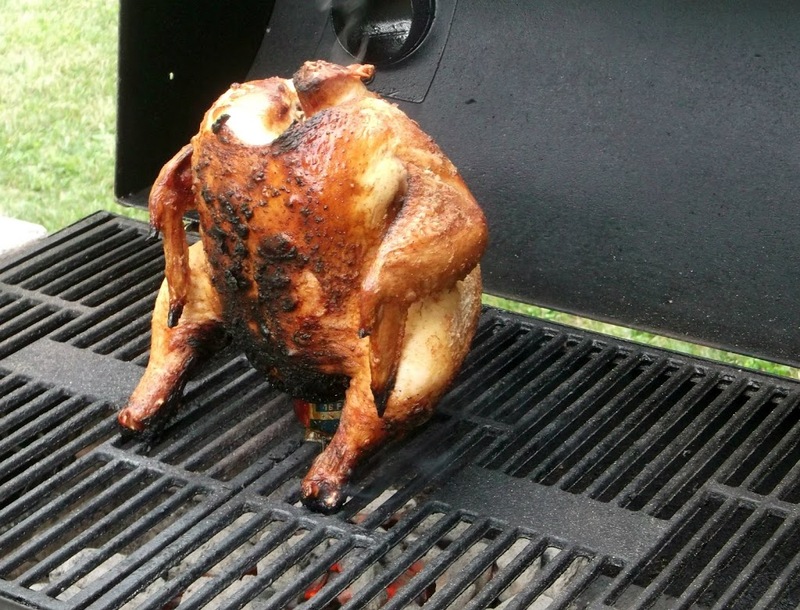 Place on the hot grill so that the chicken is in a sitting position and the legs are on the grill as an anchor. 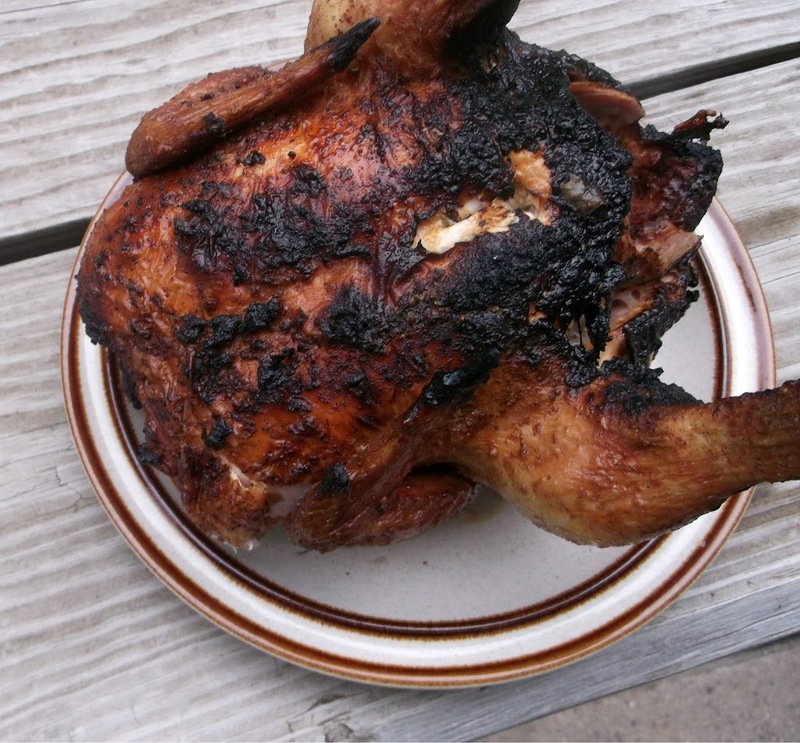 We placed our chicken over the hot coals and the chicken did get a little dark on the bottom. To prevent that from happening don’t place the chicken directly over the coals. Cook for about 1 to 1/2 hours, (this will depend on how hot your grill is and the size of your bird) making sure that the juices are running clear. Remove from grill, carefully remove the beer can. Let chicken set for a few minutes before carving. Enjoy!! I never made it but I want to! That is mouth-watering and so delicious looking! 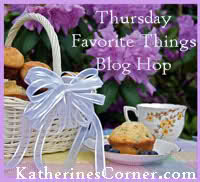 Love the idea of beer and butter too.